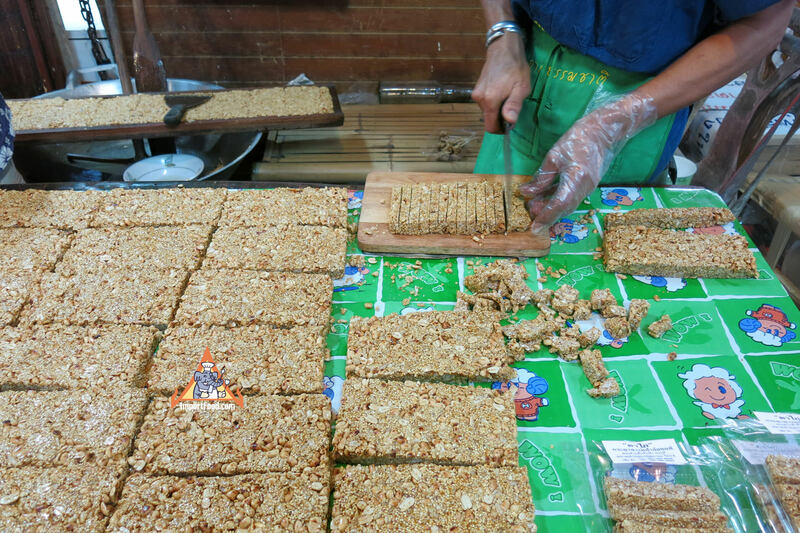 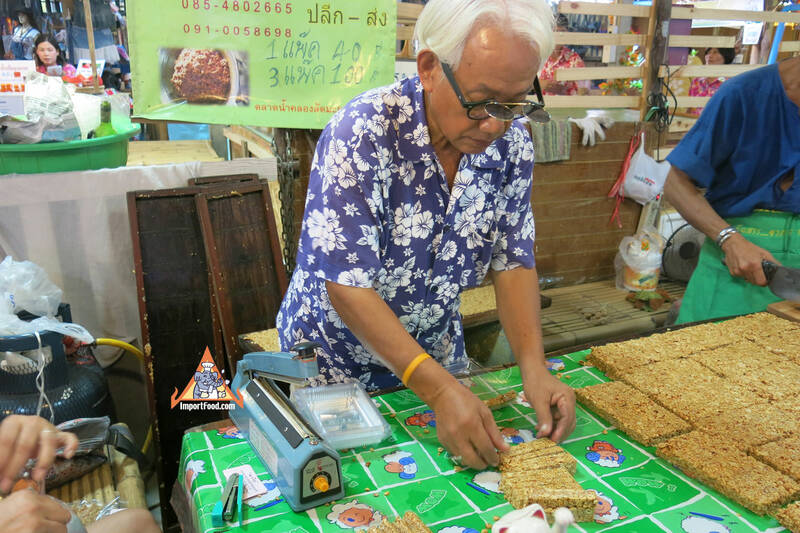 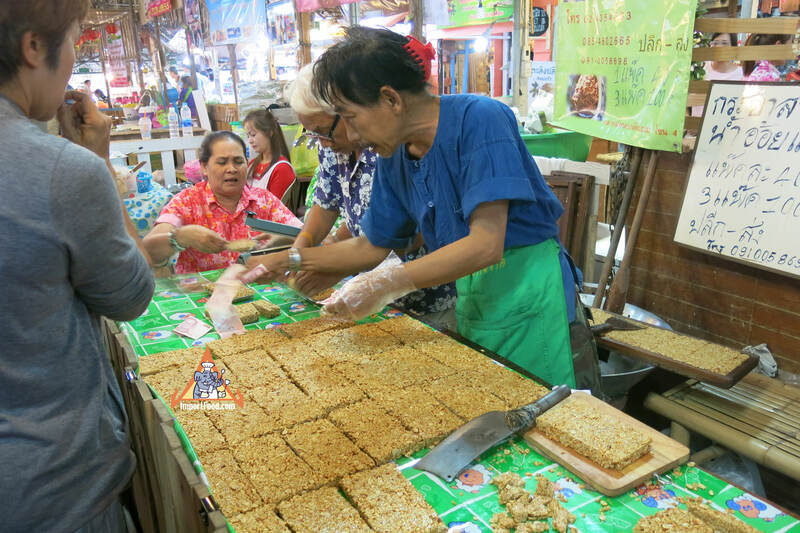 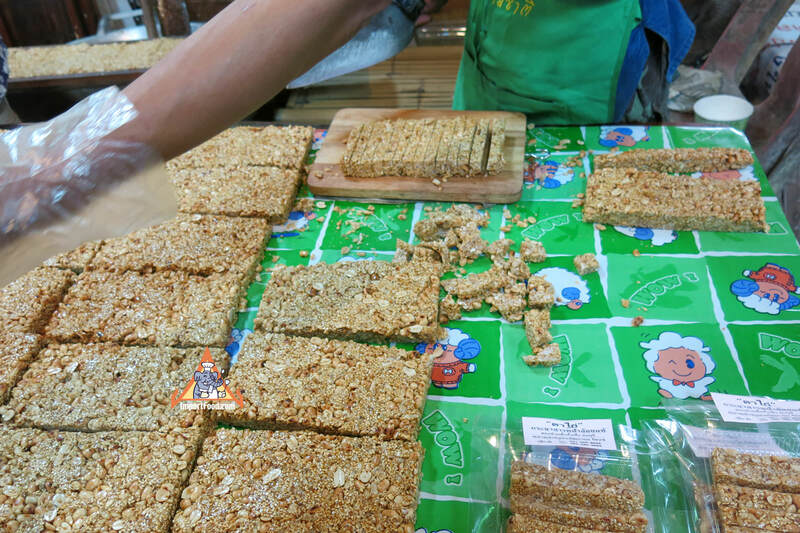 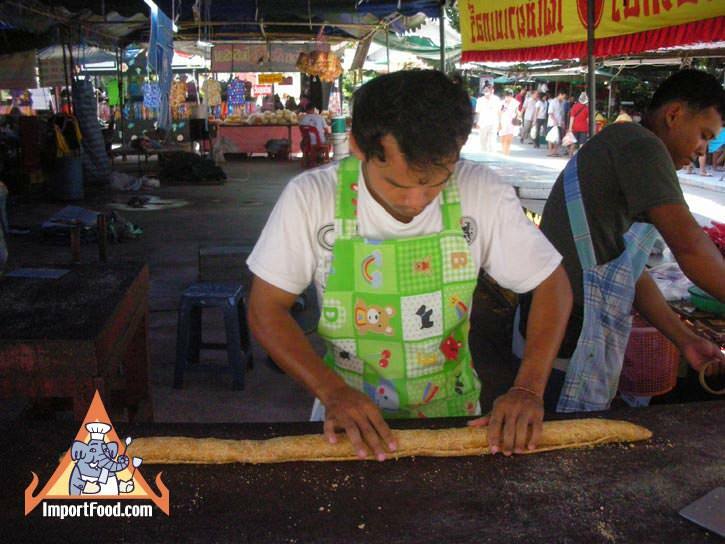 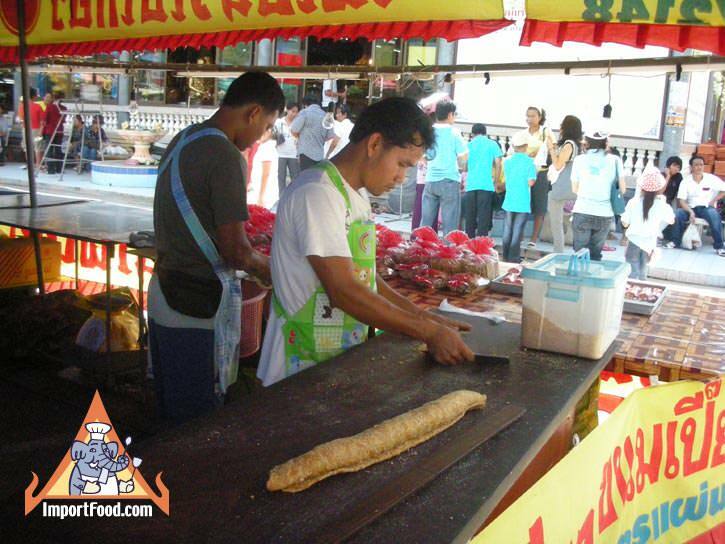 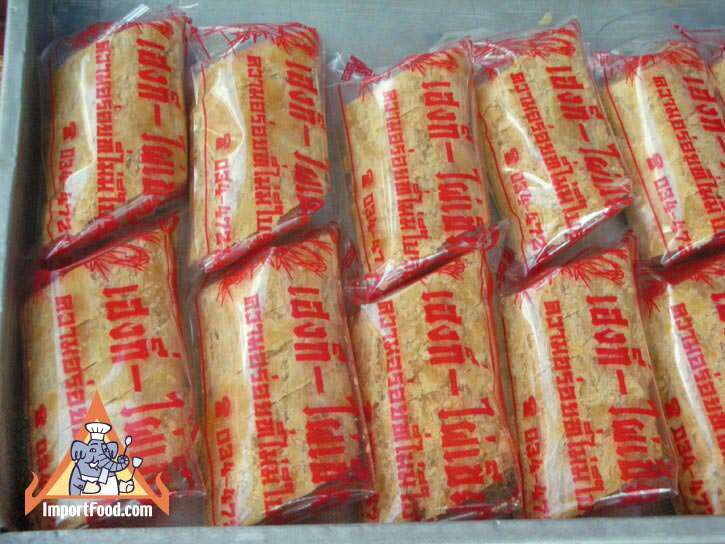 This delicious snack is made by hand in a traditional style so common in Thailand. 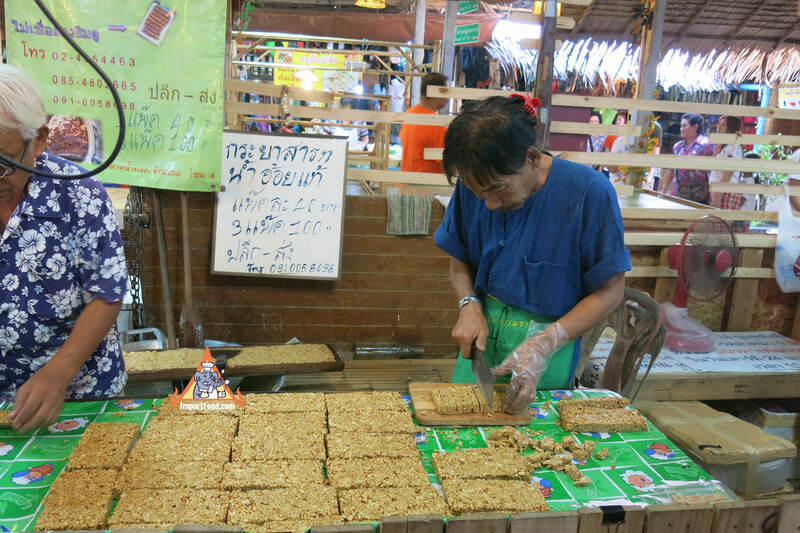 There are a lot of shops offering handmade candies and snacks like this. 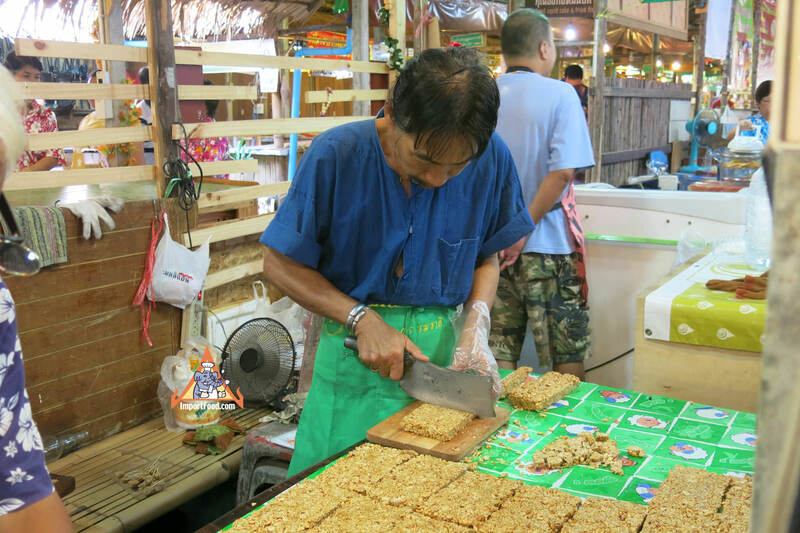 See our recipe for tamarind candy. 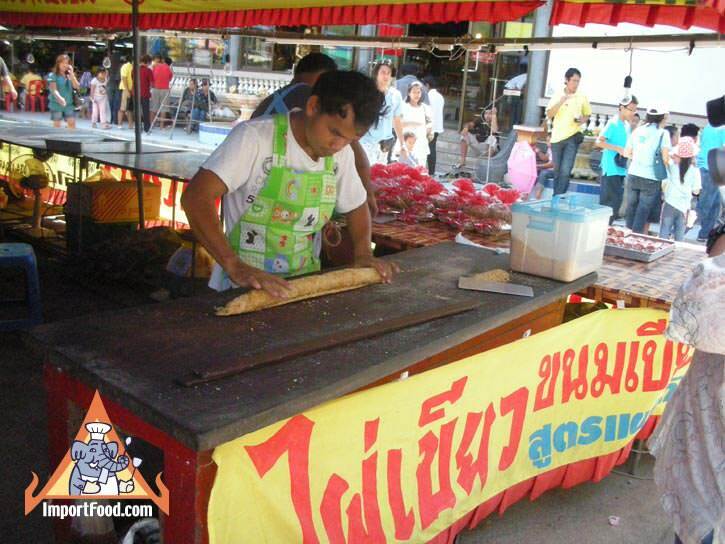 Also checkout our Thai Machete Cleaver.